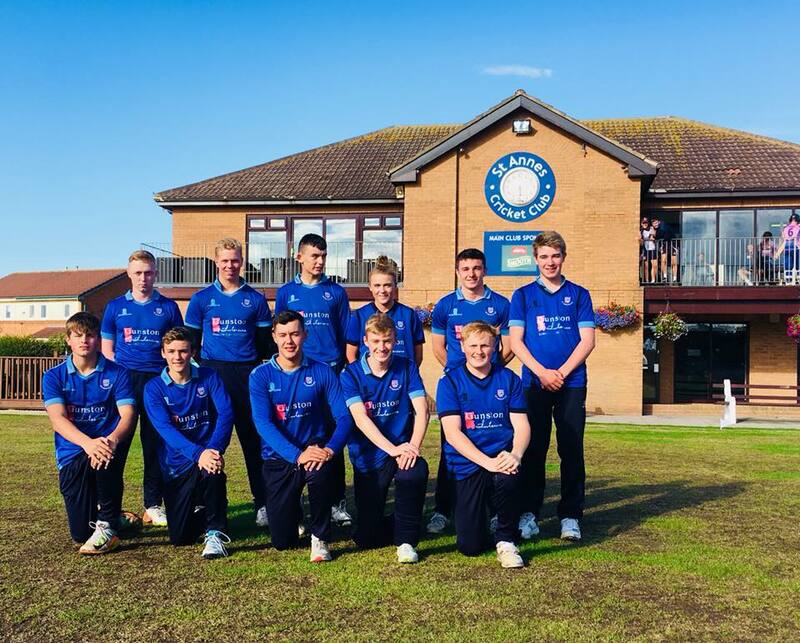 Throughout the summer, hundreds of clubs across England and Wales take part in the NatWest U19 Club T20. It is a vibrant competition that lets young players take ownership in their club. 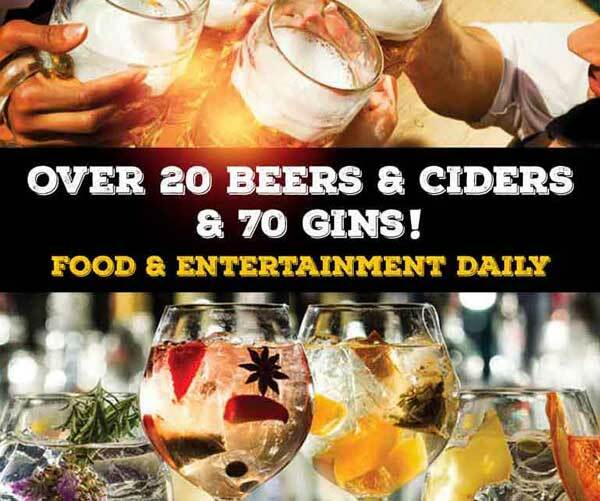 Fast lively matches, a great social atmosphere and a chance to make the club look and feel different for one night a week. St Annes Canons play several local teams. Are you age 16-19 and want to play 20 over cricket with your mates? Smash massive sixes like the stars of the Vitality T20 Blast? Join St Annes Cannons, contact us today.